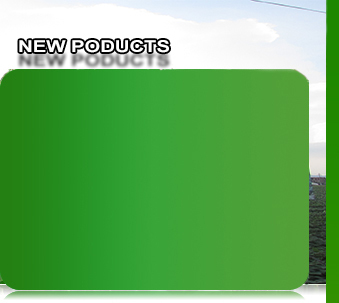 ������ Longhai Yide Industry&Trade Co., Ltd. 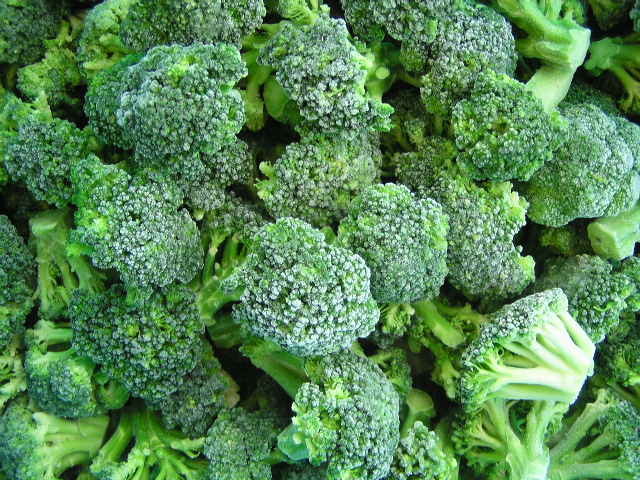 Broccoli is a plant of the cabbage family Brassicaceae (formerly Cruciferae). 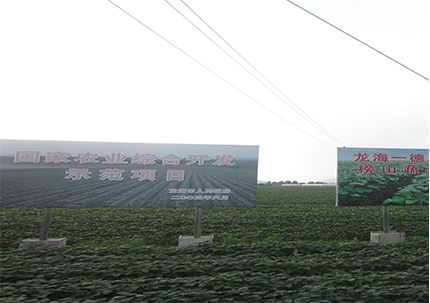 It is classified as a cultivar group of the species Brassica oleracea. Broccoli possesses abundant arboreal, luscious, fleshy, flower heads, usually green in color, arranged in a tree-like fashion on branches sprouting from a thick, edible, sturdy, meaty stalk. The mass of flower heads is surrounded by lavish leaves. Broccoli most closely resembles cauliflower, which is a different cultivar group of the same species, but broccoli is green while cauliflower can appear in purple and yellow in addition to the traditional white variety.